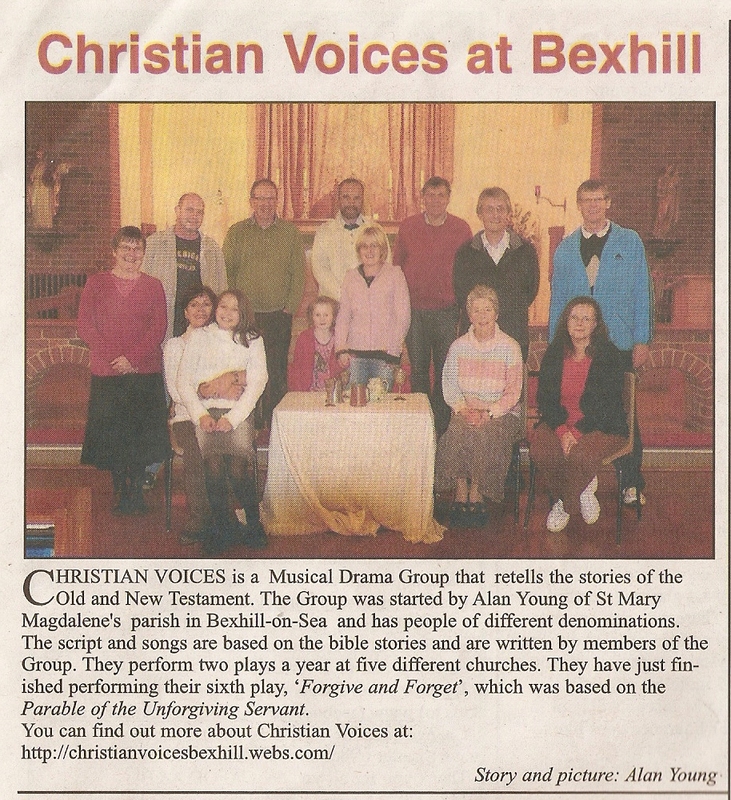 Article in the Diocese of Arundel & Brighton News. As always, double click to enlarge image. Posted by harlekwinblog on 03/03/2012 in News, Press and tagged News, Press.